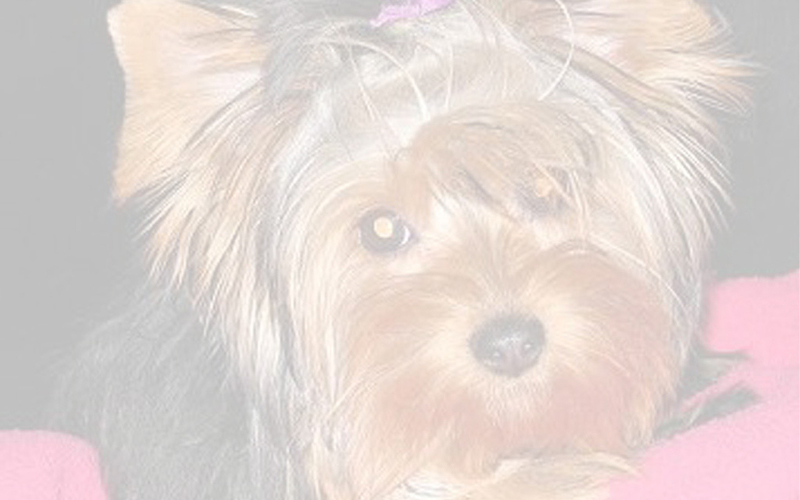 PUP E PALACE-Purebred, AKC Registered, Affordable Yorkshire Terrier pups in Townsend, Delaware! 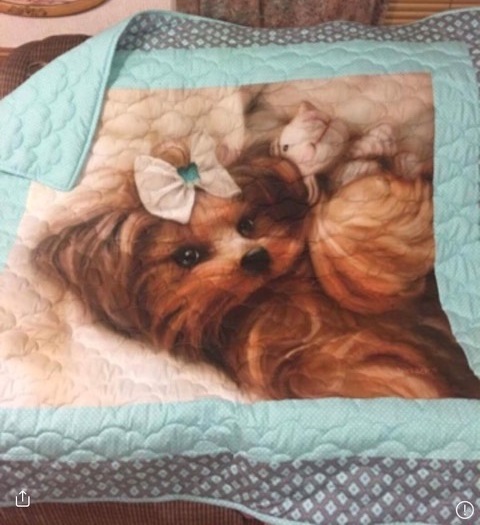 Go to Payment Page to leave a deposit! 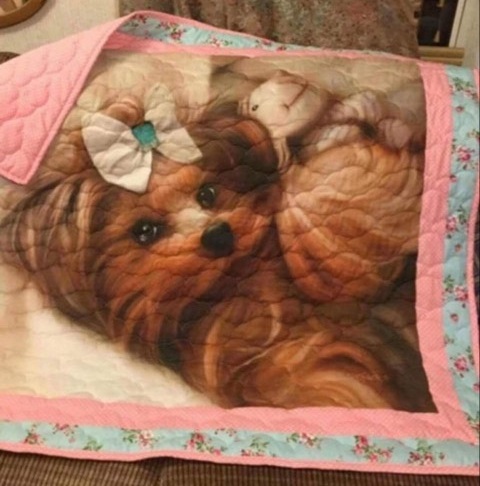 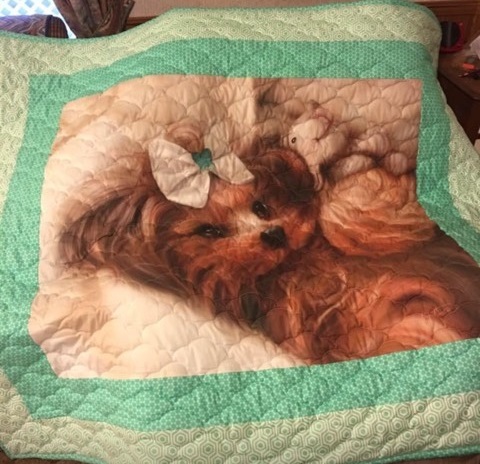 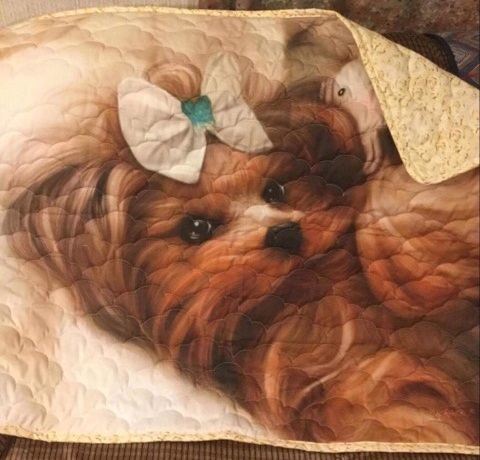 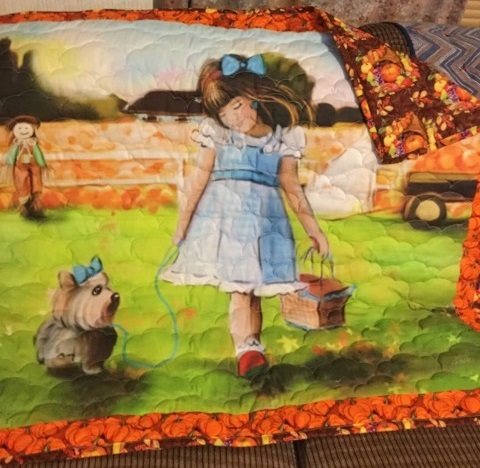 L@@K at these Yorkie Quilts!!! 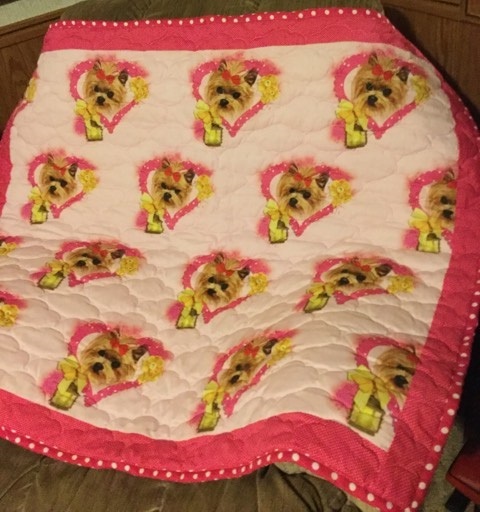 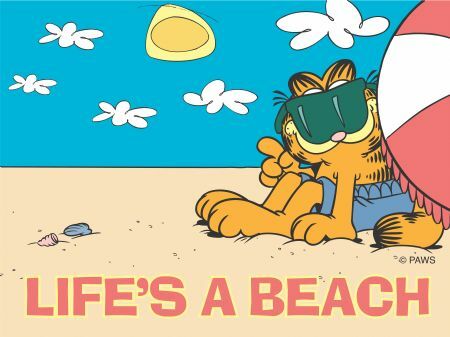 Contact Patty HERE to get yours!